Every new Hyundai is covered by our 3 year / 100,000 km (whichever comes first) factory warranty. Hyundai Roadside Assistance is included as part of our new vehicle warranty. 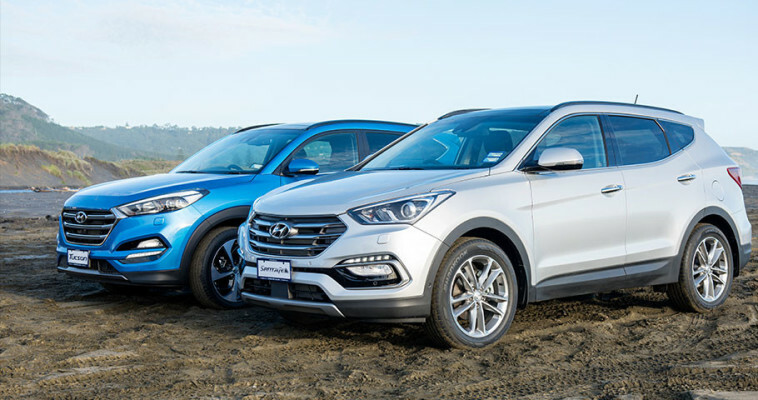 It means if you should have a breakdown, puncture a tyre or run out of fuel, anywhere in New Zealand, we’ll send someone to get you up and running again – 24 hours a day, 365 days a year; just phone 0800 HYUNDAI (498 632). Extending your warranty beyond the factory period can make your ownership experience better yet. It’s certainly worth considering. Our extended warranties can later be on-sold with the vehicle, something sure to increase its eventual resale value.